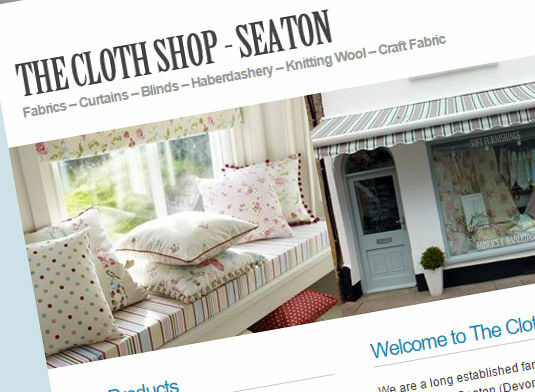 I am proud to announce the launch of The Cloth Shop website. The company are based in Seaton and Crewkerne. Hi, I’m Pete, and I love designing and building websites. I have been building successful websites for over 15 years, across a range of sectors. From tyres to teapots, plumbers to pharmaceuticals, I have seen (and built) it all.